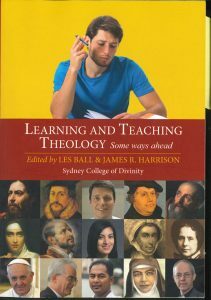 The stimulus for the first conference came from faculty member Les Ball's 2012 book, Transforming Theology: Student Experience and Transformative Learning in Undergraduate Theological Education (Preston, Vic. : Mosaic, 2012). Now the Learning and Teaching Theology Conferences are a regular SCD event. 28-29 April 2017: Wondering about God together. Research-led learning and teaching. Papers published as: Y. Debergue & J.R. Harrison (eds. 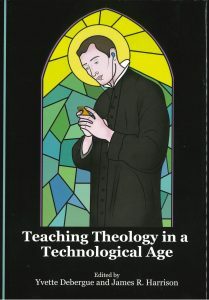 ), Teaching Theology in a Technological Age (Cambridge: Cambridge Scholars Publishing, 2015). Papers published as: L.Ball & J.R. Harrison (eds. ), Learning & Teaching Theology. Some Ways Ahead (Northcote, Vic: Morning Star, 2014).